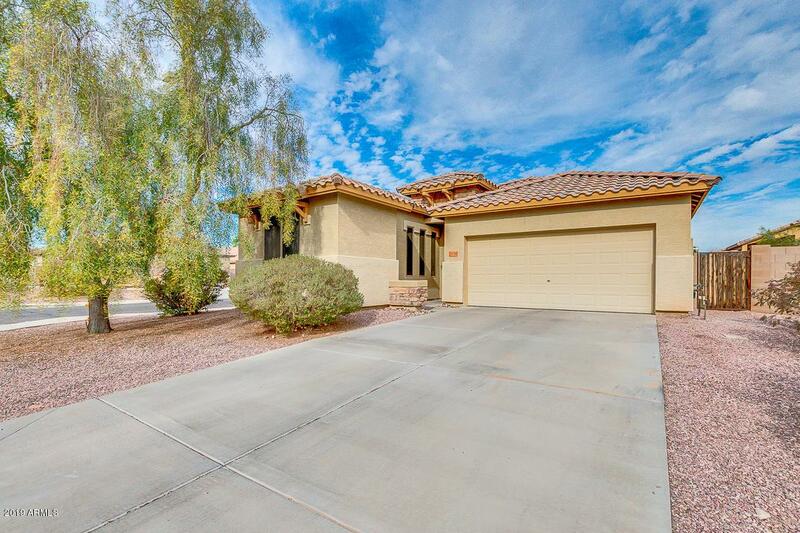 Beautiful 3 bedroom, 2 bath home located in Buckeye on a north/south exposure corner lot in a nice quiet neighborhood. 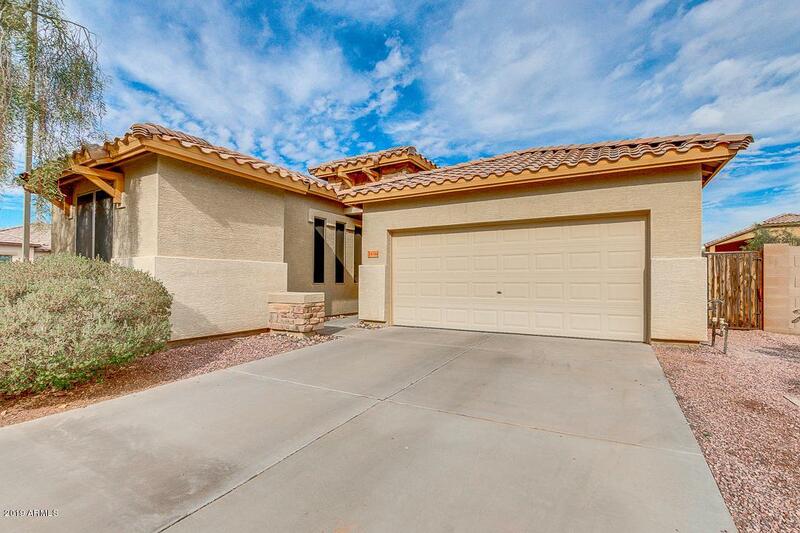 Featuring desert landscaping, 2 car garage, spacious great room, and neutral paint throughout. You simply have to come see it for yourself! The elegant kitchen offers ample cabinetry, a pantry, and a charming island complete with breakfast bar and a dining area. Inside the beautiful master bedroom you will find a full bath with double sinks, as well as a spacious walk-in closet. 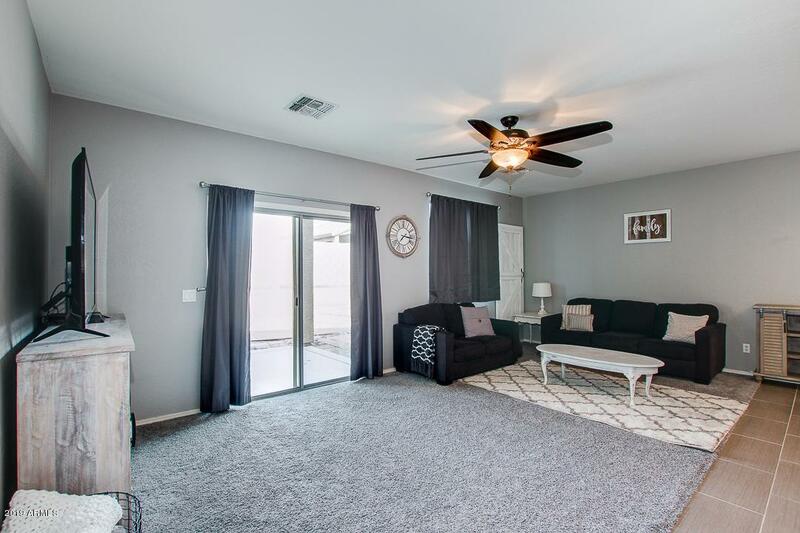 Newer oversized Hunter Douglas ceiling fans throughout and a spacious laundry room. HVAC new in 2017. The expansive backyard boasts a covered patio and seating area, pavers and enough room to personalize. Don't waste any time. Schedule a Showing before it's gone. 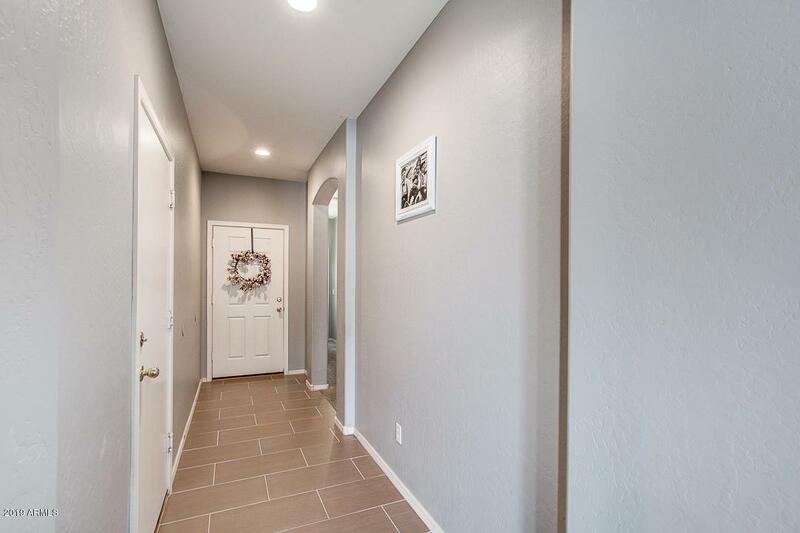 Make This the Perfect Home for You!